Frequent updates of news, advice, tutorials and strategies by webcomics veteran Brad Guigar. 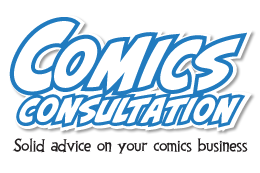 Feedback and guidance for your comic and the small business you’ll create running it. A fully rounded, indexed repository of two year’s worth of information that you can use to help improve your work. 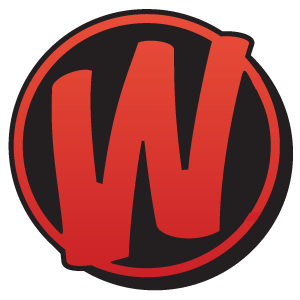 A moderated, passionate, supportive community of webcomics creators. Inside information on conventions, vendors and other entities that webcartoonists access to advance their businesses. 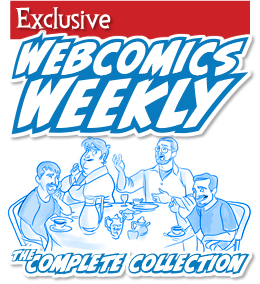 For the low subscription price of $30 per year, you will have access to all of this plus the entire Webcomics.com archives, one of the most helpful and supportive forums for creative people on the Web, and several members-only offers. Your subscription lasts for twelve months after your sign-up day — not the calendar year. 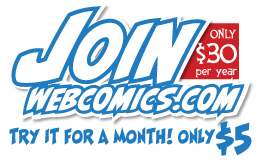 A Webcomics.com membership sets up a recurring payment of $30 per year. So as long as you’re an active member, your PayPal account is billed $30 annually. Of course, you’re not locked into anything… you can easily cancel that recurring payment at any time.